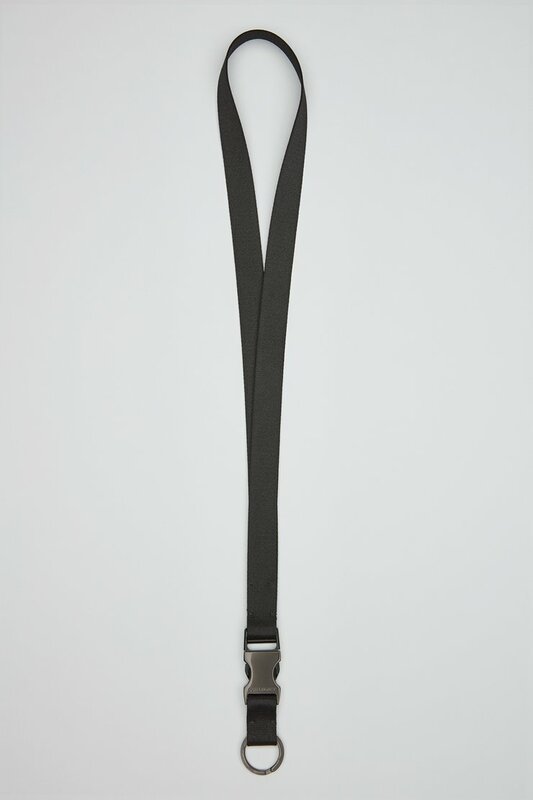 Our Backstage Key Holder in Black. 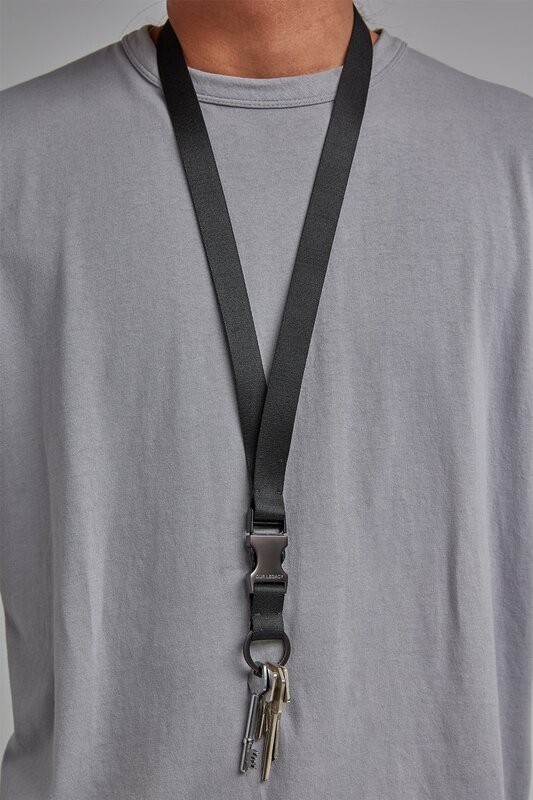 A key lanyard for everyday use, Backstage can be worn around the neck or secured through a belt loop. 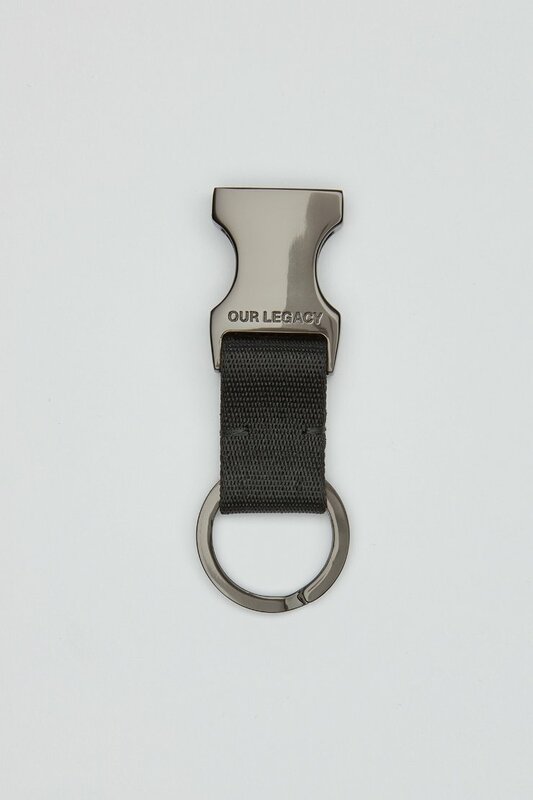 The detachable key ring features an engraved metal buckle. 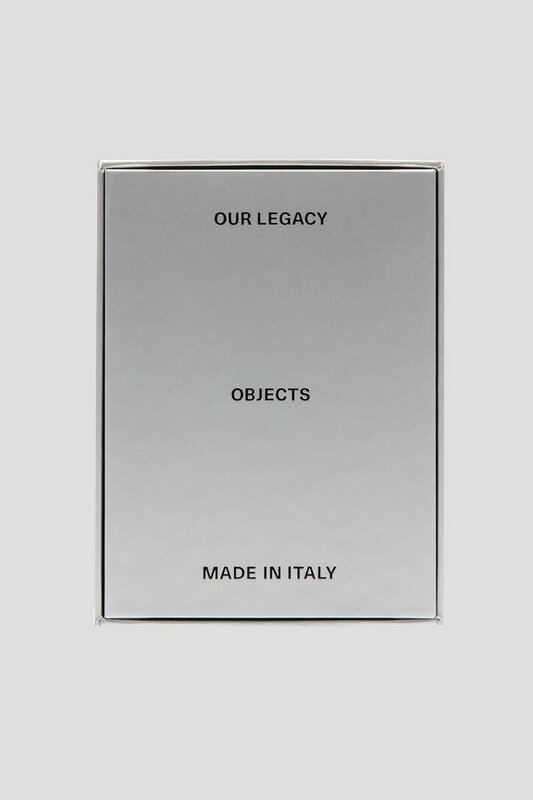 Produced in a smooth Italian nylon webbing with Japanese metal hardware.